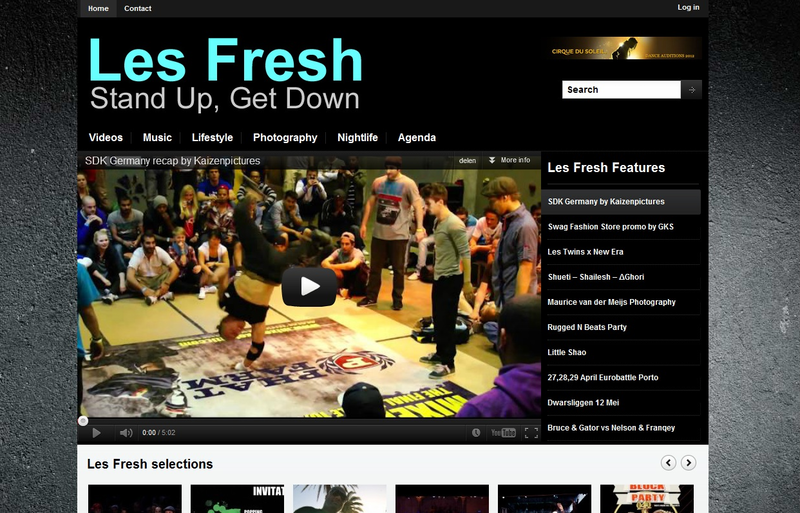 English *Message to all Hip Hop Dancers! Important requirements for all dancers: – Be 18 or older – Varied stage experience – Good improvisation skills – Good ability to learn and reproduce a choreography – Excellent ability to work as part of a team – Very good physical condition; ability to perform eight to ten shows a week – No fear of heights Note: We are not looking for impersonators. 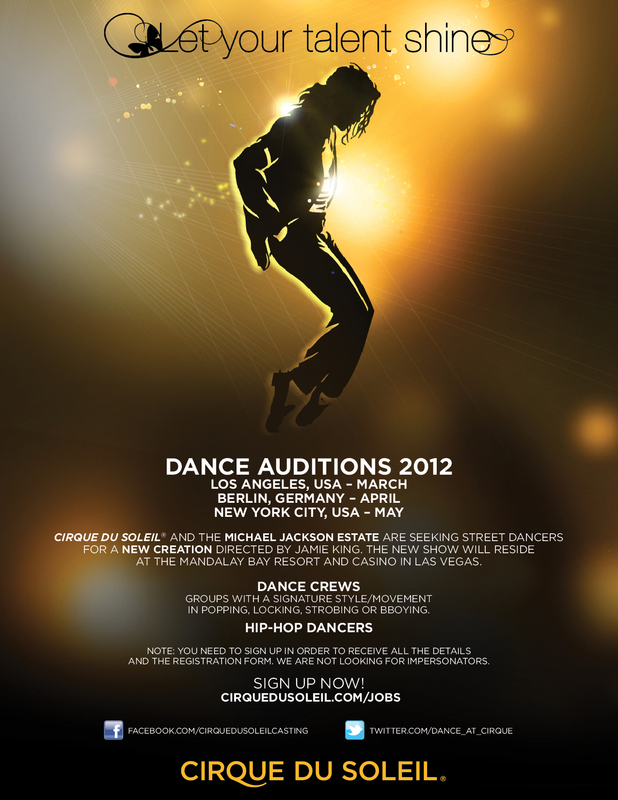 Prepare the following elements to present at the audition: – Dance crews need to present a prepared act on either a MJ song or a MJ remix – All dancers will be asked to learn a routine from MJ’s repertoire. 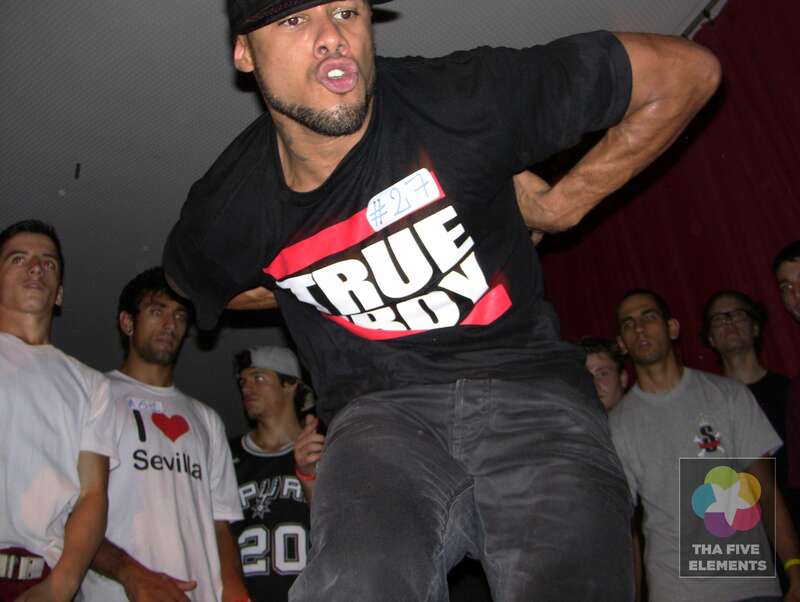 – Women, bring high heels as well as your regular dance shoes to the audition. Candidates will receive an email invitation containing all details about two weeks before the audition. Please note that Cirque du Soleil will not pay for any expenses incurred by candidates attending this audition. Dutch *Oproep aan alle dansers! Cirque du Soleil gaat een tweede tour houden van de Michael Jackson show. De eerste show staat gepland in 2013 in de Mandalay Bay Resort & Casino in Las Vegas! De eerste editie van de Immortal world tour reist inmiddels de wereld rond met Nederlandse inbreng van Pom en Gianinni http://www.youtube.com/watch?v=x5kPTl4jEFo&feature=fvst . Voor de tweede editie is de organisatie op zoek naar zowel groepen en solisten en hebben daarvoor een Europese auditie ingepland, namelijk op 11 en 12 April in Berlijn. Event Op Facebook Click Hier! 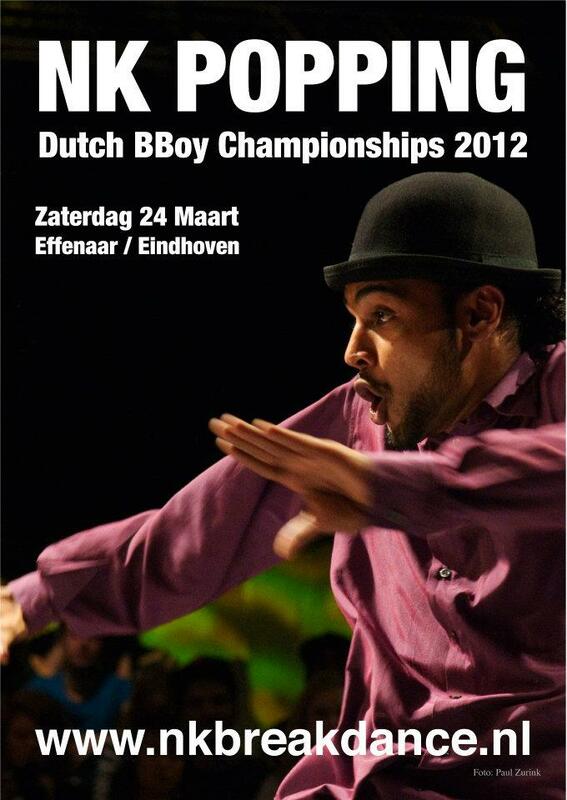 THE NOTORIOUS IBE 2011 held in Holland, Herleen!!! 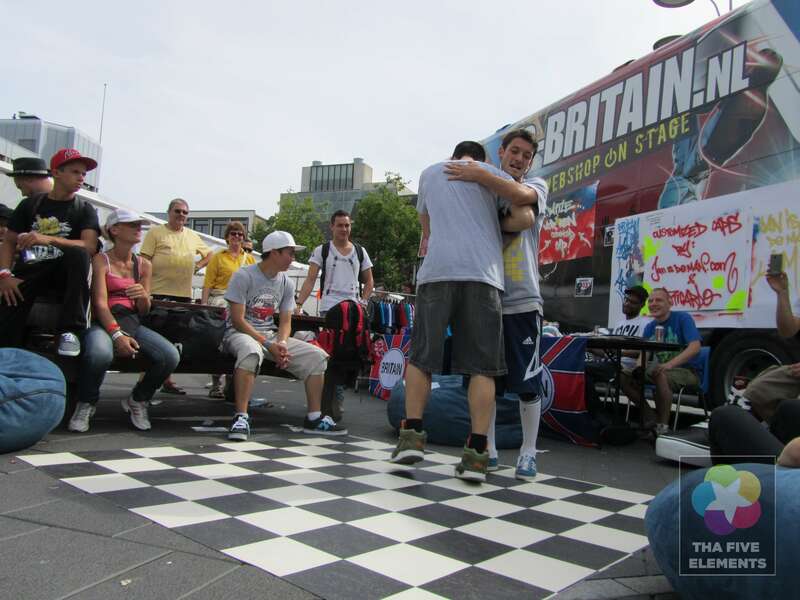 A packed out massive b-boying even where breakers from all over the world come to throwdown! Enjoy! Nice chilled out edit from EOS .FILMS. A Design/Concept By Mc-Arun For Tha5elements 2011 #Tha5elements Volume 3.0 Dropping Begin/Mid 2012!! Stay Up & Stay Tuned! 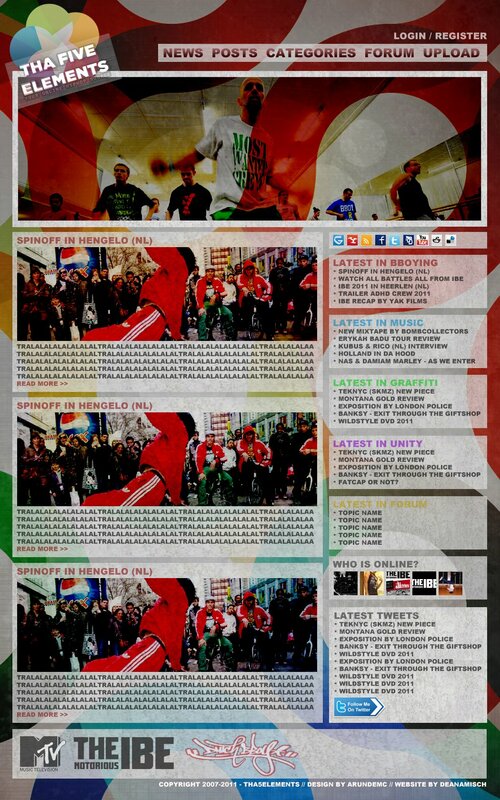 A Design/Concept 2011 By: Mc-Arun Jacques x Tha5ements All rights reserved, Mc-Arun™ http://www.mc-arun.com 2011. © 2007-2011 Tha5elements™, Many Thanks Bro!! 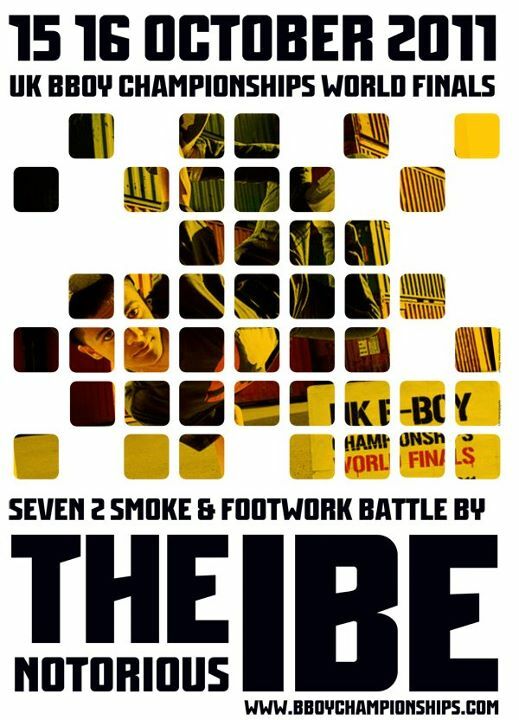 Arun the name behind TheNotorious Ibe http://www.thenotoriousibe.com The Notorious IBE Fanpage website & theWorld BBoy Classic http://www.worldbboyclassic.com website and more!! 😉 Stay Up & Stay Tuned! Tha5elements Volume 3.0 Dropping Begin/Mid 2012!! By http://www.chriswormhoudt.nl Chris Wormhoudt ™ x © 2007-2011 Tha5elements™. Stay Up & Stay Tuned! Don’t Call It A Come Back! Now & Forever!! Sick Trailer!!! Thanks For Tha Support It Was Amazin Again!! See Ya Soon And Again In 2012! !